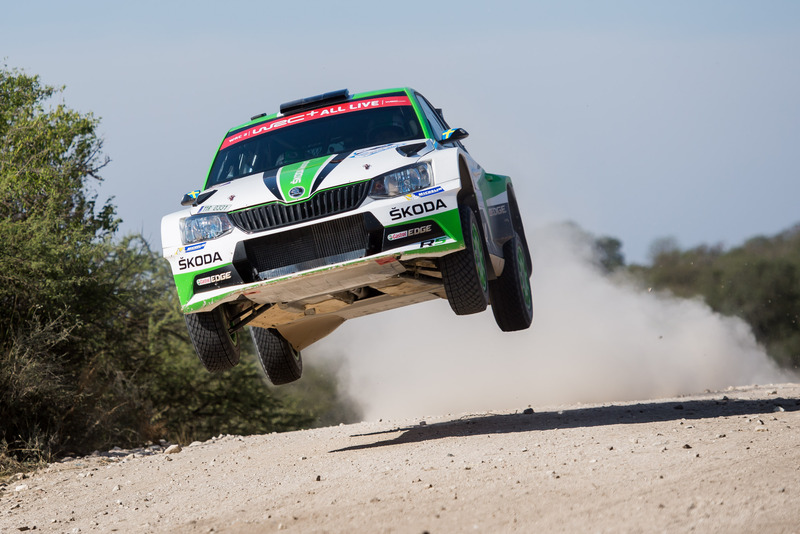 Villa Carlos Paz, 28 April 2018 – ŠKODA still dominates the WRC 2 category at Rally Argentina, fifth round of the 2018 FIA World Rally Championship (WRC). Factory crews Pontus Tidemand/Jonas Andersson (SWE/SWE) and Kalle Rovanperä/Jonne Halttunen (FIN/FIN) continued their fierce battle for victory on day three. 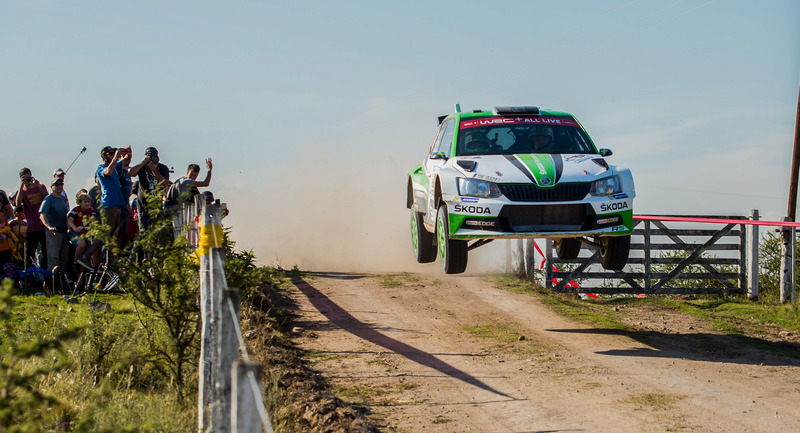 This time ŠKODA junior Rovanperä took the upper hand by winning six of the day’s seven gravel stages. The 17 years old Finn ended the day 23.2 seconds ahead of reigning WRC 2 champion Tidemand. 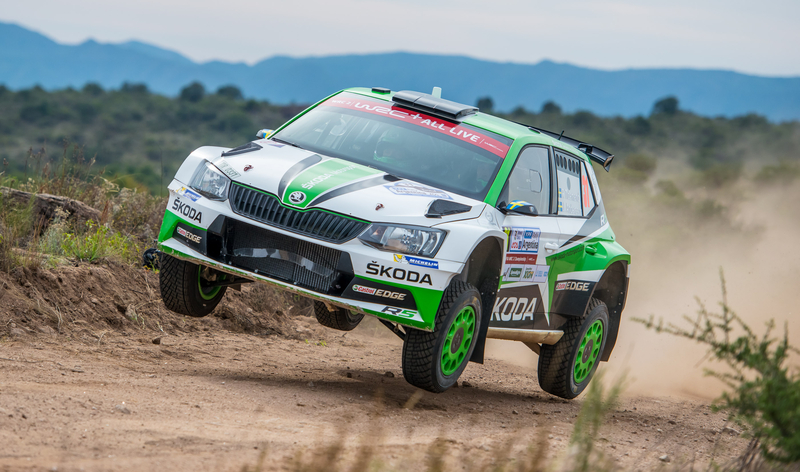 Norwegians Ole Christian Veiby and Stig Rune Skjaermœn, another duo of ŠKODA juniors, hold fourth position in RC 2 class, which includes the WRC 2 category. 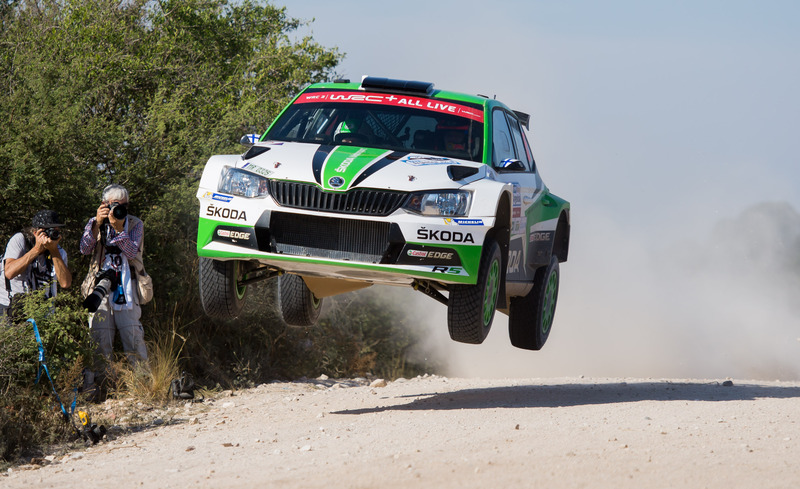 On the third day of Rally Argentina, the fight for the lead in the WRC 2 category was getting more and more intense. 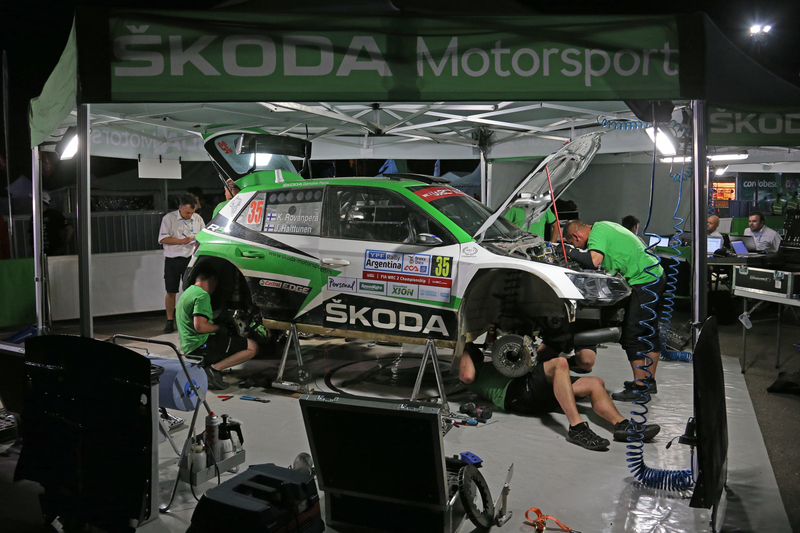 Hundreds of thousands of enthusiastic fans witnessed the fierce battle between ŠKODA Motorsport factory crews Pontus Tidemand/Jonas Andersson (SWE/SWE) and Kalle Rovanperä/Jonne Halttunen (FIN/FIN). 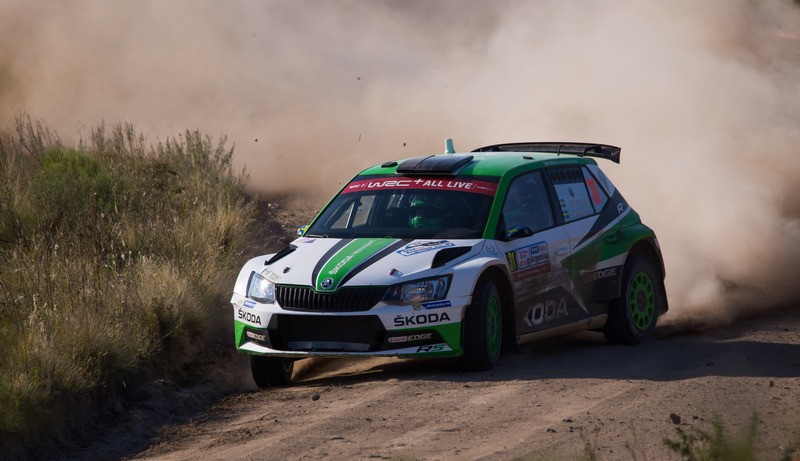 One stage later, the more than 40 kilometres between Cuchilla Nevada and Rio Pintos, Rovanperä powered his ŠKODA FABIA R5 to a dominant fastest time – 15.8 seconds faster than the second ŠKODA youngster, O.C. 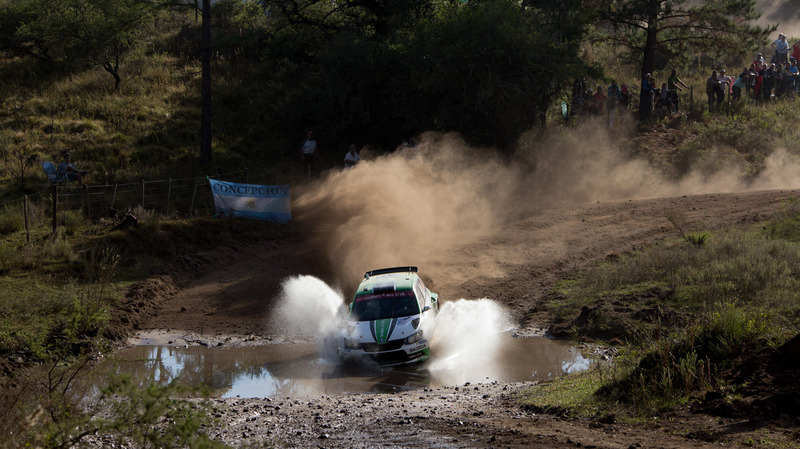 Veiby, who in Argentina is running outside the WRC 2 classification, being listed in RC 2 class instead. 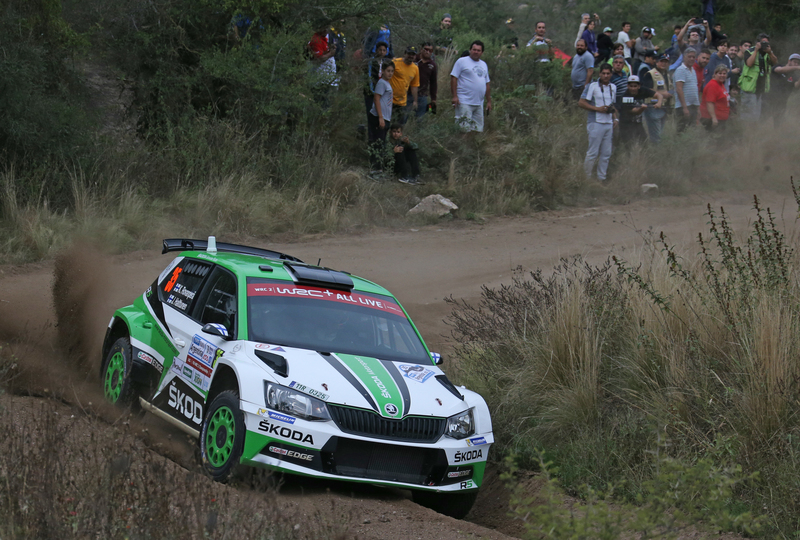 At the midday break in Villa Carlos Paz, Rovanperä was leading the WRC 2 category 23 seconds ahead of Tidemand. Rally Argentina concludes on Sunday with another three stages, including two runs over the iconic “El Condor”. 2. Tidemand/Andersson (SWE/SWE), ŠKODA FABIA R5, +23.2 sec. 3. Greensmith/Parry (GBR/GBR), Ford Fiesta R5, +2:27.7 min. 4. Heller/Olmos (CHL/ARG), Ford Fiesta R5, +7:36.2 min. 5. Dominguez/Galindo (MEX/MEX), Hyundai i20 R5, + 12:57.8 min. ŠKODA junior Kalle Rovanperä is only 17 years old – the youngest driver not only in WRC 2 category but in Rally Argentina as well.